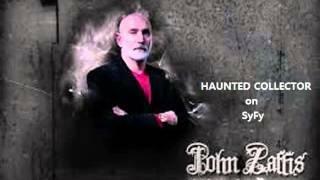 SyFy's Haunted Collector, John Zaffis and I. 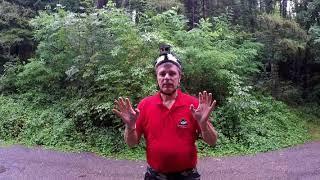 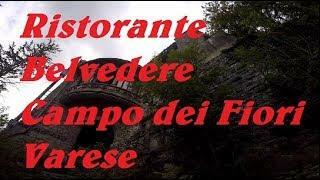 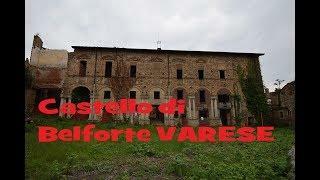 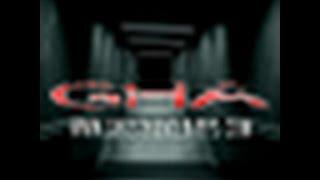 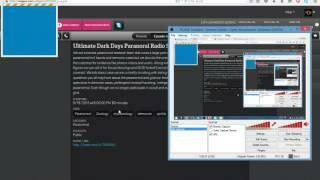 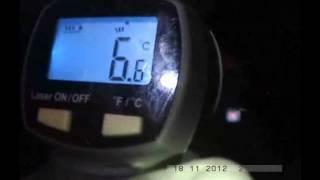 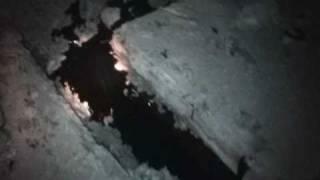 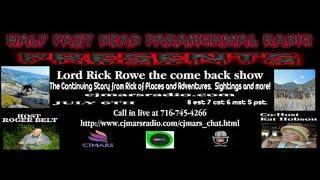 My Paranormal Experience Radio Show on LiveParanormal.com GUEST: Darkness Radio's Dave Schrader!! 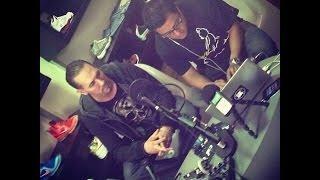 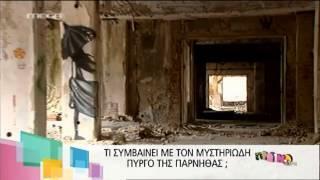 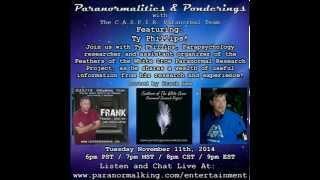 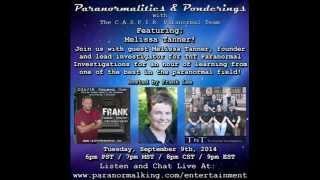 Paranormalities & Ponderings Radio Show featuring guest Ty Phillips! 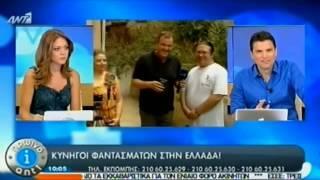 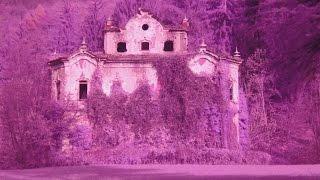 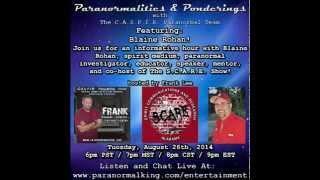 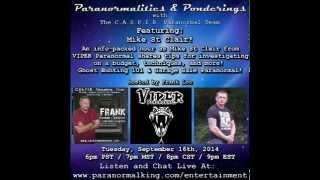 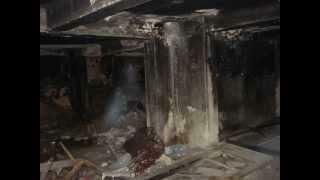 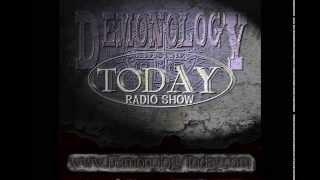 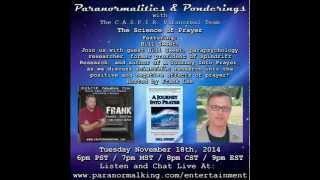 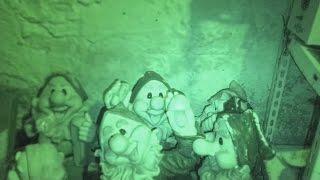 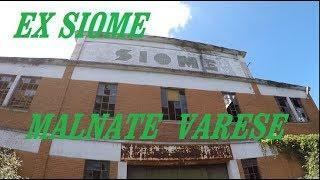 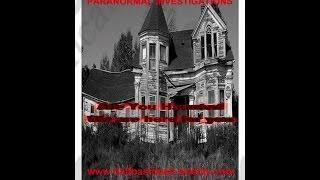 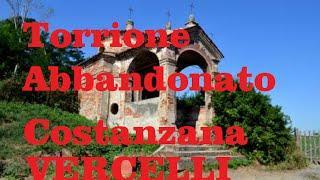 Paranormalities & Ponderings Radio Show featuring guest Blaine Rohan! 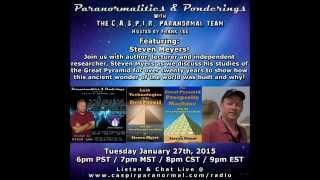 Paranormalities & Ponderings Radio Show featuring guest Steven Myers! 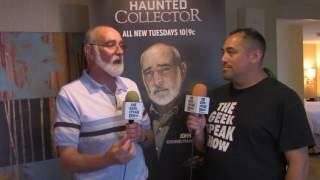 SyFy's Haunted Collector, John Zaffis and I...again. 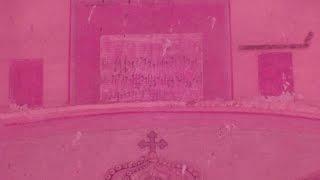 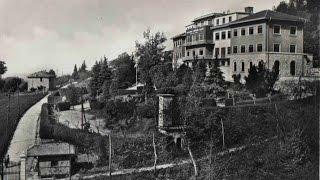 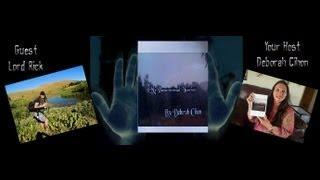 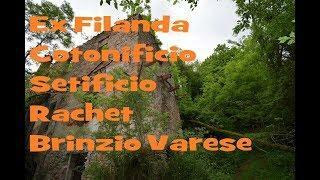 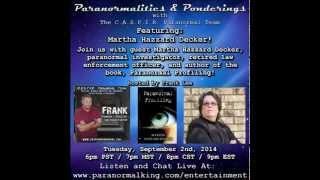 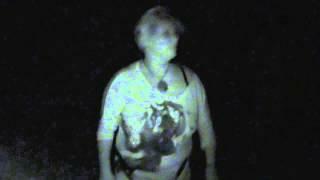 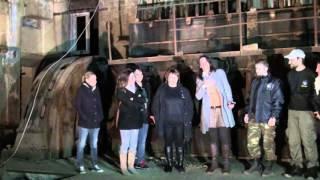 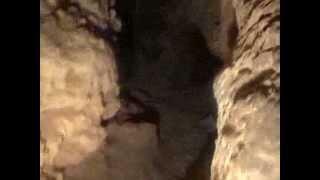 Paranormalities & Ponderings Radio Show featuring guest Martha Hazzard Decker! 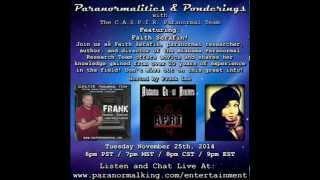 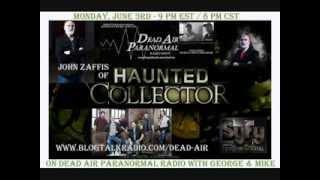 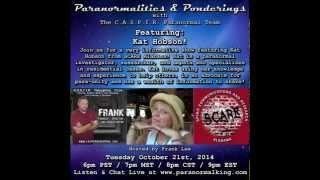 Paranormalities & Ponderings Radio Show featuring guest Faith Serafin! 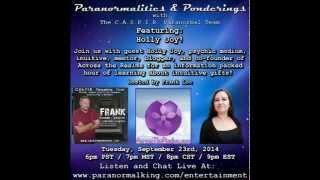 Paranormalities & Ponderings Radio Show featuring guest Holly Joy! 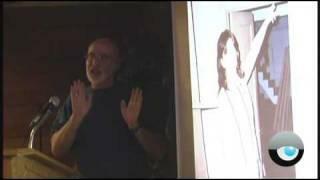 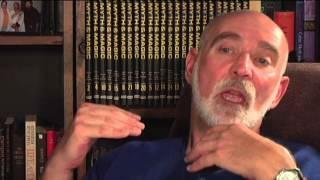 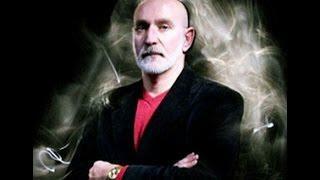 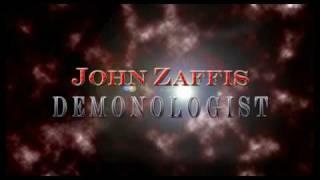 John Zaffis: The World Within - "The Work"
My Paranormal Diaries Radio With Special Guest "Lord Rick" The Legends Of BIGFOOT! 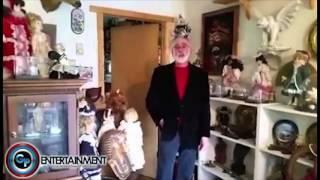 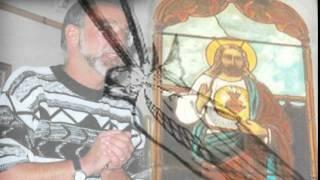  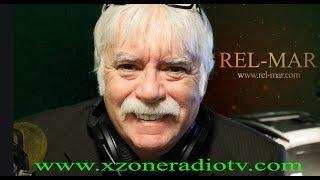 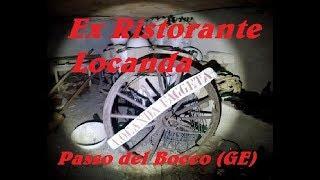 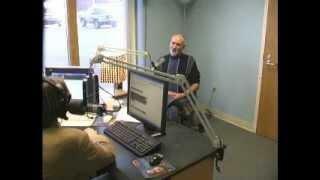 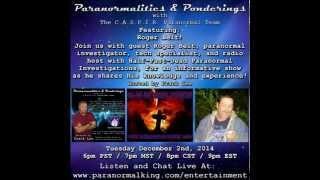 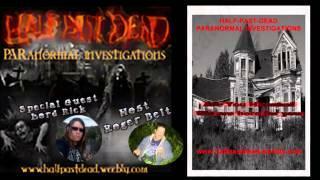 Paranormalities & Ponderings Radio Show featuring guest Roger Belt! 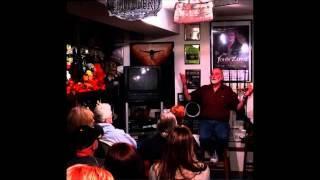 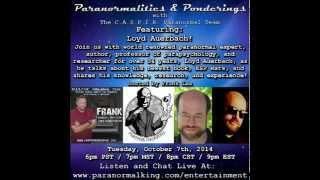 Paranormalities & Ponderings Radio Show featuring guest Loyd Auerbach! 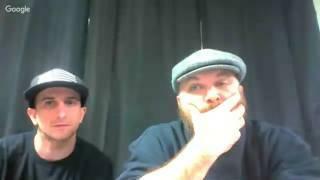 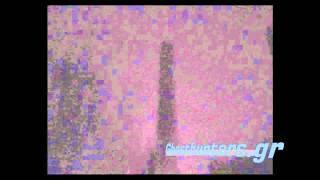 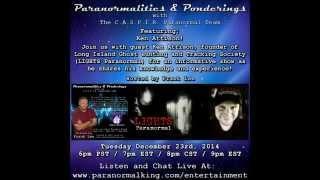 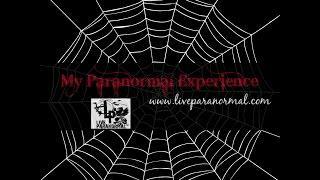 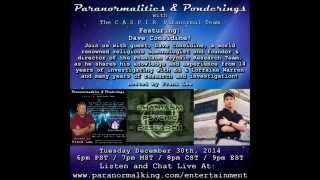 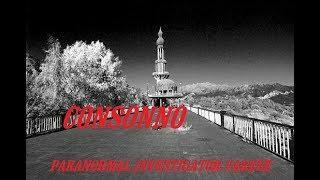 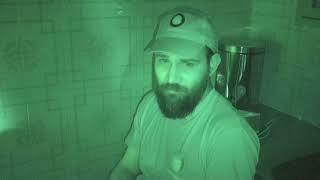 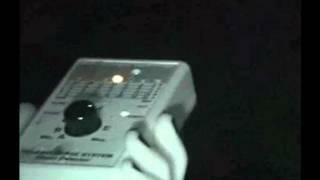 Paranormalities & Ponderings Radio Show featuring guest Kenny Attison from LIGHTS Paranormal! 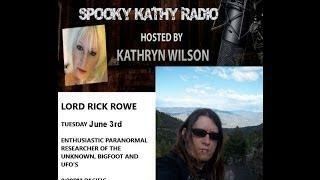 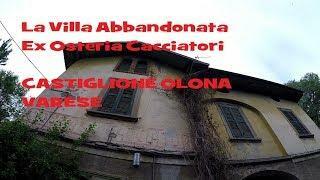 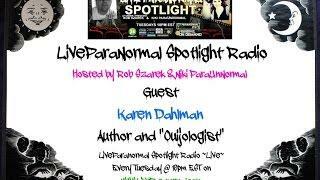 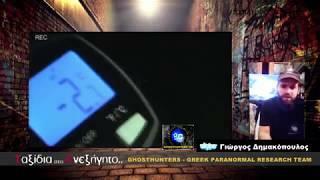 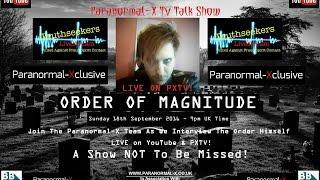 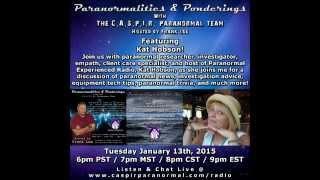 Paranormalities & Ponderings Radio Show featuring guest Kat Hobson!